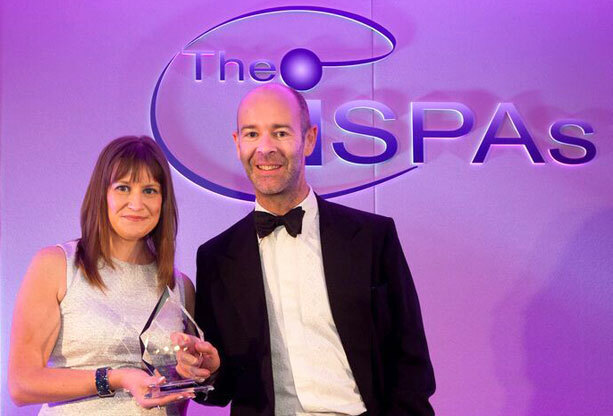 We are delighted to announce that at the 17th Annual UK Internet Industry Awards, the ISPAs on 3rd July 2015, we were crowned ‘Best Dedicated Hosting Provider 2015’! Following several months of independent testing conducted by Thinkbroadband. The judges were impressed at how Memset offer hassle free, high quality hosting, with a strong UK base and sustainability at its core. Our Pre Sales Architect, Nathan Johnston and Tilly Morgan, Sales Adminsitrator were at the awards to collect the trophy for Memset. At Computing’s inaugural Vendor Excellence Awards celebrating the achievements of technology vendors and service providers, Memstore won the Enterprise Cloud Storage Award at the award ceremony held Friday 10th July 2015. 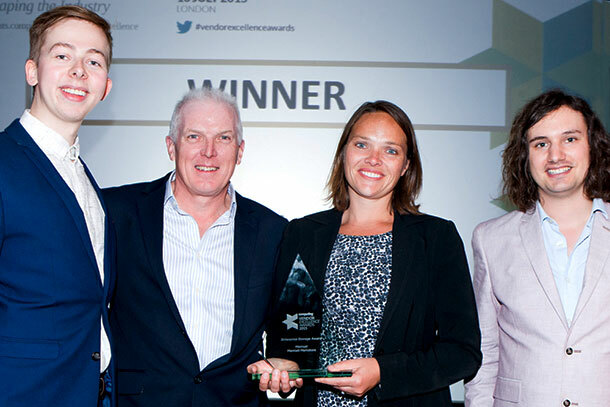 Our Chairman, Ken Smith and Katie Olver, Chief Marketing Officer were at the awards to collect the trophy for Memset.